Located at the entrance of the Sinni valley at the foot of Mount Alpi, Latronico is a municipality in the province of Potenza, inhabited since ancient times, as attested by the finds, dating to the Bronze Age, unearthed in the nearby Caves of di Calda. In the district of Colle dei Greci, instead, remains of a settlement belonging to the Greek Enotria population have been traced. 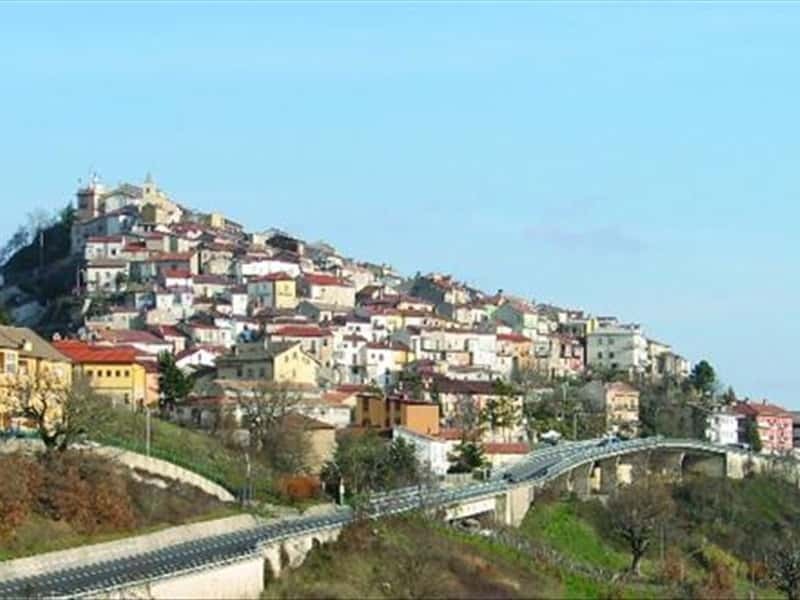 The town's name derives from Greek and means "hidden place". The first certain records of the village go back to the Middle Ages, when the inhabitants of the surrounding areas decided to leave their original homes and find shelter in a higher an more rural location, to defend themselves from the constant attacks of the Saracens and the Lombards. Over the centuries it was proclaimed fief and submitted the rule of Cola of Jonata, the Sanseverino, the Palmieri, the Corcione, and finally of the Jesuits. - the thermal mineral hot springs of the La Calda district. This town web page has been visited 30,885 times.